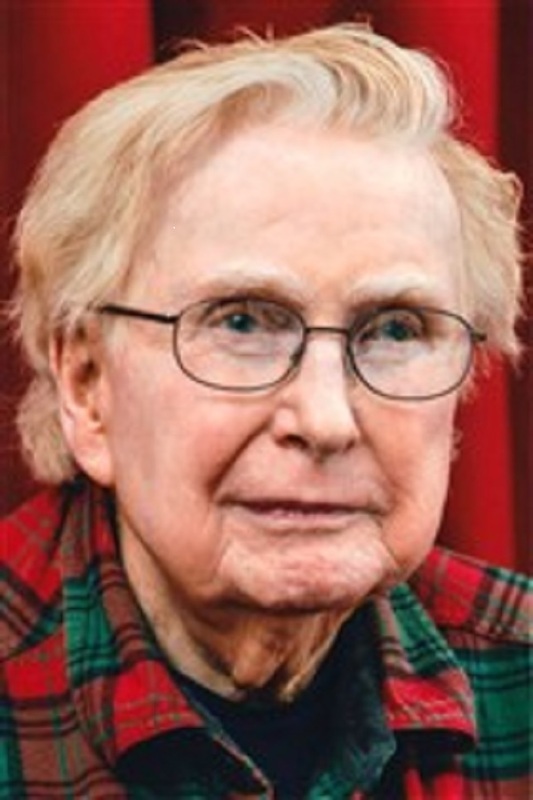 Murray Murphey most recently served as a history professor at the University of Pennsylvania from 1966 until his retirement from education in 2000. BALA CYNWYD, PA, August 30, 2018 — Marquis Who's Who, the world's premier publisher of biographical profiles, is proud to present Murray Murphey, Ph.D., with the Albert Nelson Marquis Lifetime Achievement Award. An accomplished listee, Dr. Murphey celebrates many years' experience in his professional network, and has been noted for achievements, leadership qualities, and the credentials and successes he has accrued in his field. As in all Marquis Who's Who biographical volumes, individuals profiled are selected on the basis of current reference value. Factors such as position, noteworthy accomplishments, visibility, and prominence in a field are all taken into account during the selection process. Supported by more than four decades of professional excellence, Dr. Murphey most recently served as a history professor at the University of Pennsylvania from 1966 until his retirement from education in 2000. Throughout his lengthy career, he has worked with the university as assistant professor, associate professor and chairman of the department of American civilization. Prior to starting in the field, he earned a Bachelor of Arts and a Doctor of Philosophy through Harvard University and Yale University, respectively. For his professional accomplishments, Dr. Murphey has been recognized many times, earning the Herbert W. Schneider Award for Distinguished Contributions to the Understanding and Development of American Philosophy through the Society for the Advancement of American Philosophy. In addition, he was the recipient of The Carl Bode-Norman Holmes Pearson Prize for Lifetime Achievement and Service within American Studies. Furthermore, he was honored with features in Who's Who in American Education and Who's Who in the East. Throughout his career, Dr. Murphey has contributed his wealth of knowledge to such works as “Development of Peirce's Philosophy,” “Our Knowledge of the Historical Past,” “History of Philosophy in America,” “Philosophical Foundations of Historical Knowledge” and “C.I. Lewis: The Last Great Pragmatist.” Looking toward the future, Dr. Murphey intends to continue parlaying his knowledge to others in the field. In recognition of outstanding contributions to his profession and the Marquis Who's Who community, Murray Murphey, Ph.D., has been featured on the Albert Nelson Marquis Lifetime Achievement website. Please visit www.ltachievers.com for more information about this honor.